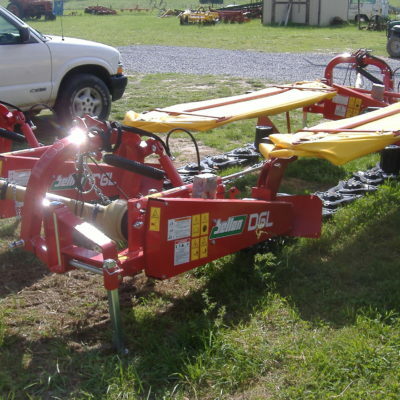 T&W Farm Equipment is a family owned business based in Chuckey, Tennessee who services all of the United States. Satisfying our customer needs for over 20 years with excellent customer service which is our number one priority. 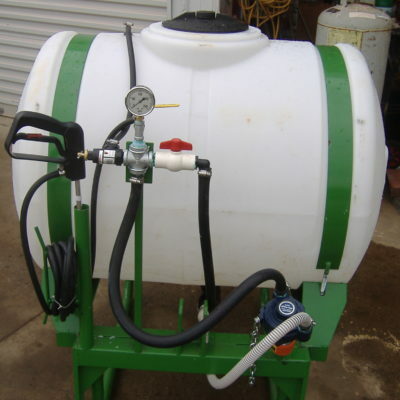 We specialize in hay equipment both new and used (parts too), including: bailers, drum mowers, disk mowers, hay teddars, hay rakes as well as a variety of lawn products. Our name brand offerings are elite: Samasz, Bellen, Snapper, Snapper Pro, Husqvarna. 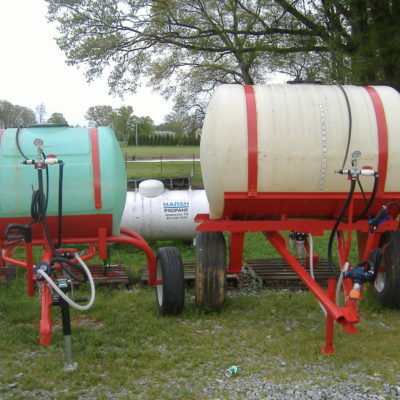 We also offer custom manufactured in Tennessee: 55, 110, and 300 gallon sprayers. 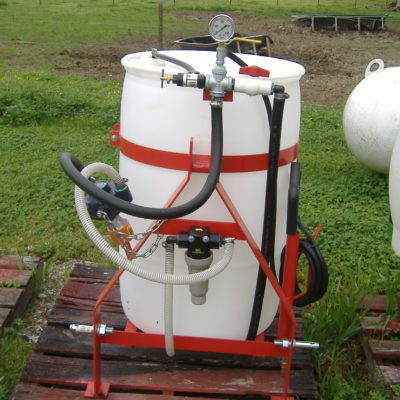 You can visit our product links for more information about this very well made product. Please give us a call today at 423-218-6643 or 423-257-4607 and learn why our customers love us and how we can meet all of your farming/lawn needs.